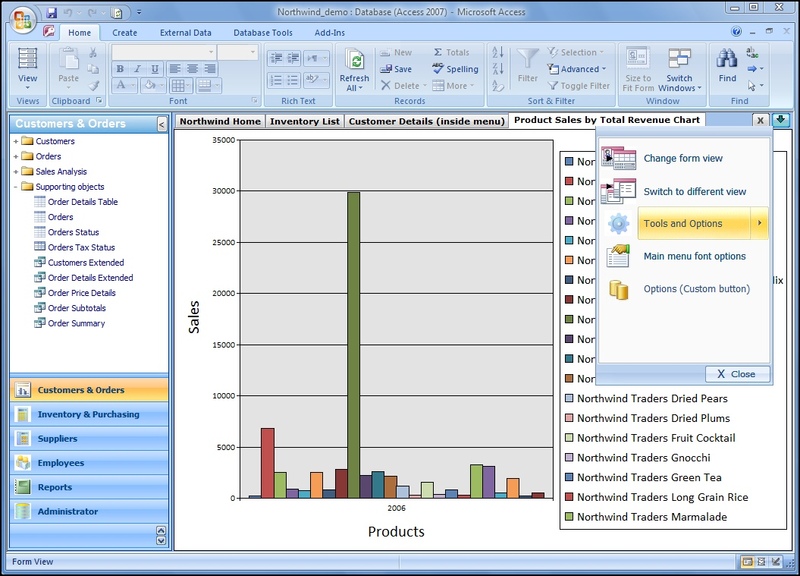 Access Object Navigator 3.5 is a complete user interface for Access database solutions. It is an Access add-on that provides you with the Outlook-like navigation pane/bar where forms, queries and tables open in tabs. Access Object Navigator also offers a user permission control system with the built-in security. It makes Access databases better, more professional looking, easier to use, and above all, it decreases development time. Windows 2000/XP/Vista. Microsoft Access 2000/2002/2003/2007. RefNavigator can search references online and generate bibliographies. Disk navigator is advanced file manager for Windows. Search multiple search engines to extract sales leads and build Knowledgebase. Capture and organize web pages, popups, status messages and whois info. Keep your online purchase receipts right after purchase. Navigator Elegance Is A Full Fledged Internet Navigator With Elegant Design! Qweas is providing links to Access Object Navigator 3.5 as a courtesy, and makes no representations regarding Access Object Navigator or any other applications or any information related thereto. Any questions, complaints or claims regarding this application Access Object Navigator 3.5 must be directed to the appropriate software vendor. You may click the publisher link of Access Object Navigator on the top of this page to get more details about the vendor.